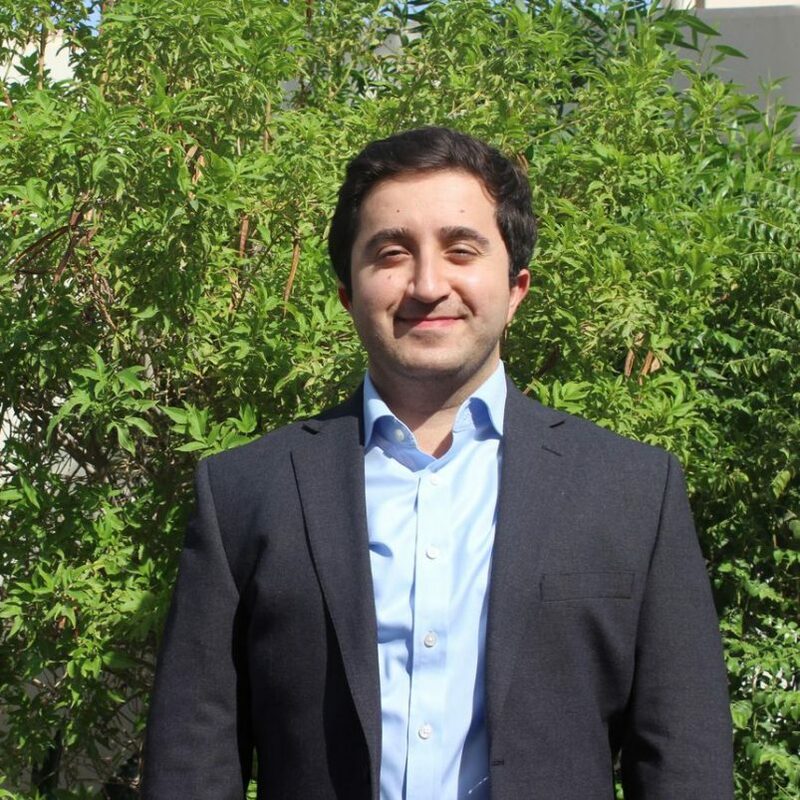 Ranj Alaaldin is Visiting Fellow at the Brookings Doha Center. He was previously a Visiting Scholar at Columbia University and has worked on conflict resolution and institution-building in the Middle East with the Next Century Foundation, a Track II diplomacy organization. He led election-monitoring and fact-finding teams in Iraq between 2009-2014 as well as Libya during the 2011 uprising. He is Associate Fellow at Oxford Research Group and Associate Fellow at the International Center for the Study of Radicalization and Political Violence, King’s College London. Alaaldin’s research has focused on intrastate conflict, governance and human security issues in the Middle East and North Africa region. He currently focuses on post-conflict reconstruction, proxy warfare, security sector reform and civil-military relations. He has conducted interviews with political and clerical figures in the Arab and Islamic world, military officials, Shiite militias and ISIS prisoners detained in Iraq. Alaaldin has advised government and non-government organizations and has published in peer-reviewed academic journals and edited volumes. He has published with the New York Times, Wall Street Journal, The Guardian and Foreign Affairs. He is the author of a forthcoming book on Shiite militias and Iranian influence in Iraq and holds a PhD from the London School of Economics and Political Science, where he researched social movements and sub-national identities, with a particular emphasis on Iraq’s Shiite community and the religious establishment in Najaf.